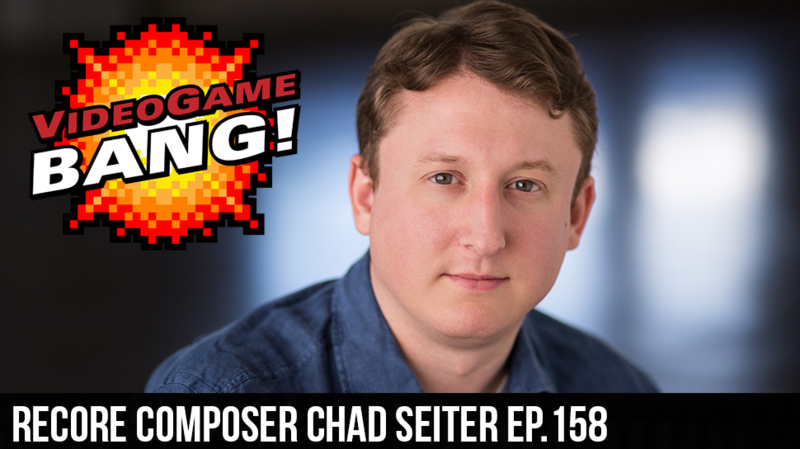 A prolific composer, arranger and orchestrator for film, television, video games and symphonic concerts, Chad Seiter has composed and produced original music for major Hollywood franchises including Star Trek, Fringe and LOST. He is also Composer, Music Director and Associate Executive Producer for Pokémon: Symphonic Evolutions and The Legend of Zelda: Symphony of the Goddesses touring concert series performing symphonic arrangements of the classic Nintendo scores performed with hundreds of the world’s leading orchestras. 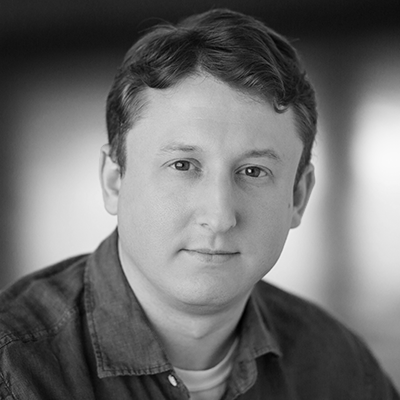 Chad also composed the score for the newly launched game, Recore.